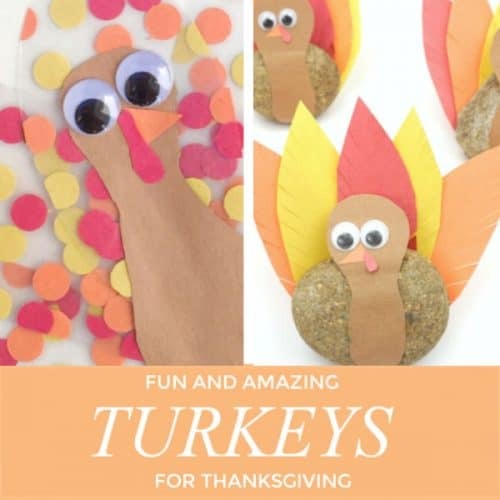 We LOVE to create fun Thanksgiving turkey crafts. 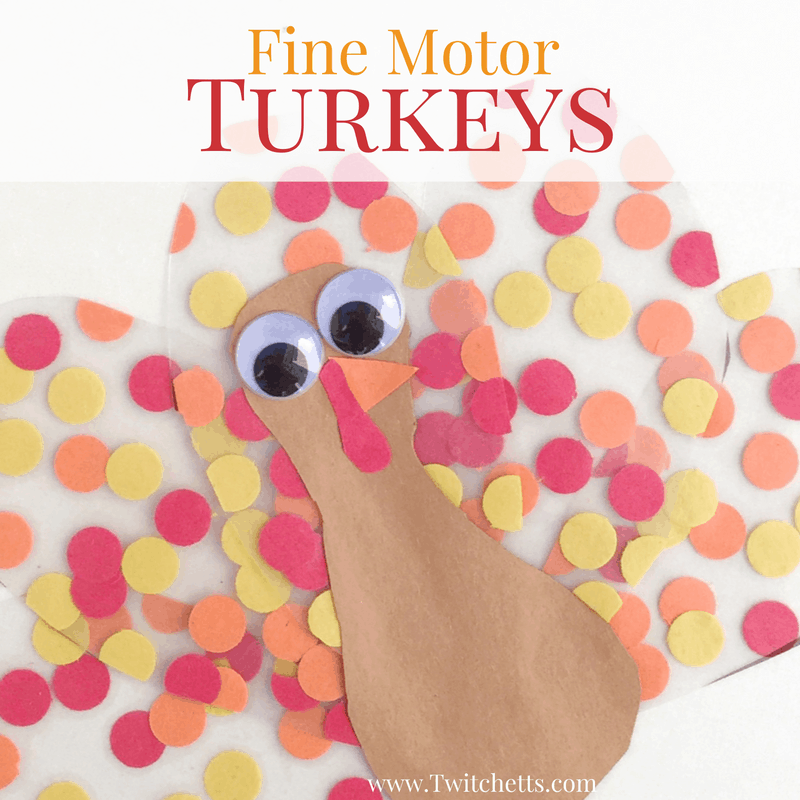 With simple supplies and quick tutorials, you kids will be creating turkeys that wow! A couple of years ago, we created our first paper turkey craft. It was our first craft to really become popular. To this day, it is still an amazing turkey craft and our kids still love to create it. Since that first post, we’ve been creating more and more Thanksgiving turkey crafts. From rocks to 3D paper crafts, you’ll find a tutorial perfect for your kiddos. You may even enjoy creating them too! 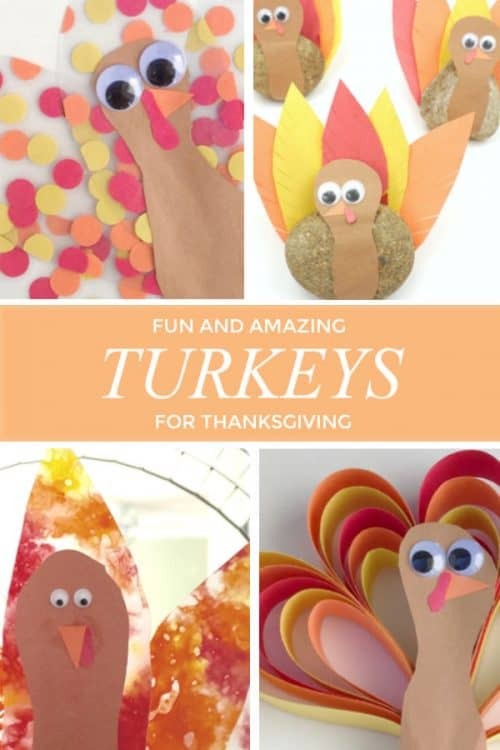 Which of these fun turkey crafts will you create? 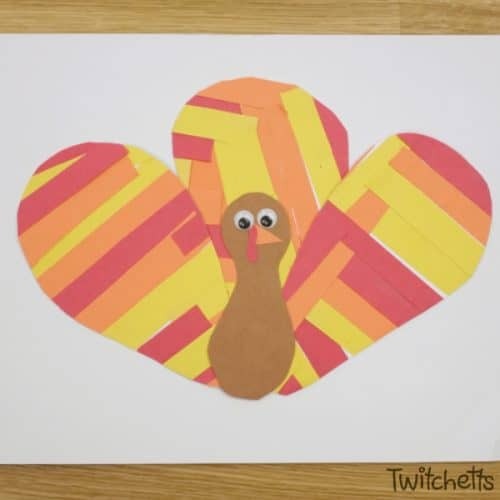 Let your little one work on their cutting skills with this fun turkey craft. 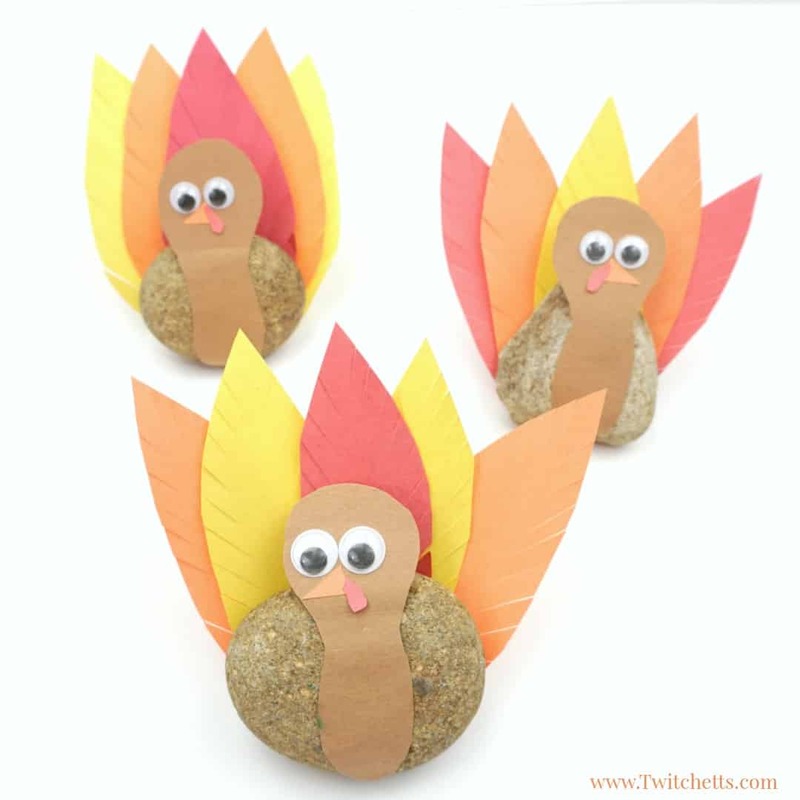 Combine rock decorating with construction paper and you get a fun rock turkey! This tutorial gives you a couple of ways to create this fun paper turkey. Perfect for someone who is crafting with kids with different skill levels. Introduce your kids to paper quilling with this fun beginners project. 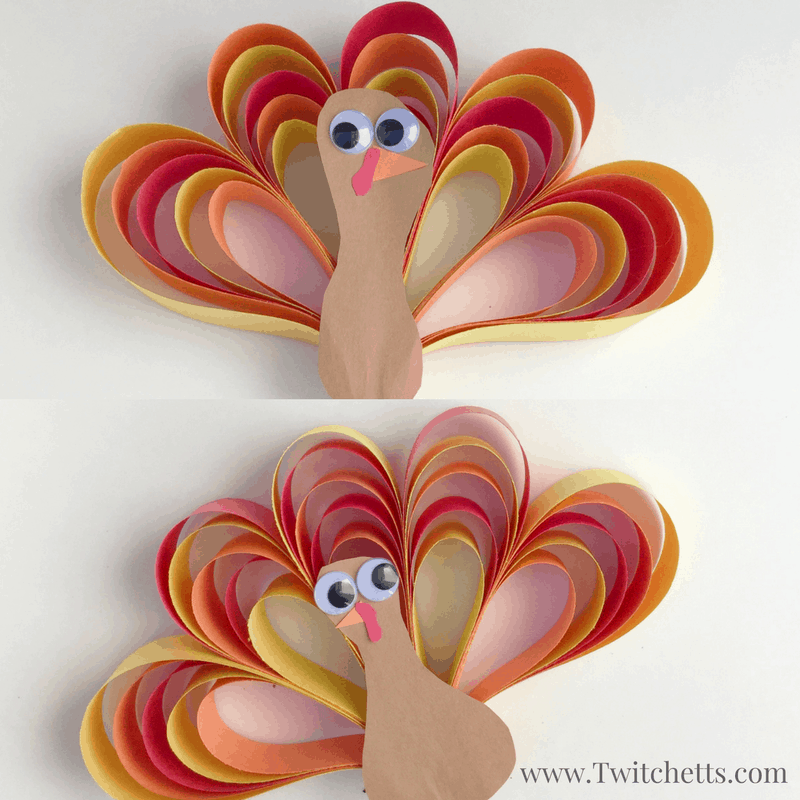 Our most popular Thanksgiving turkey craft! It’s perfect for kids and the 3D makes it look amazing! This mess-free suncatcher is perfect for hanging in your window this Thanksgiving. Your kids will love creating this turkey. And with melted crayons, no two will be alike. 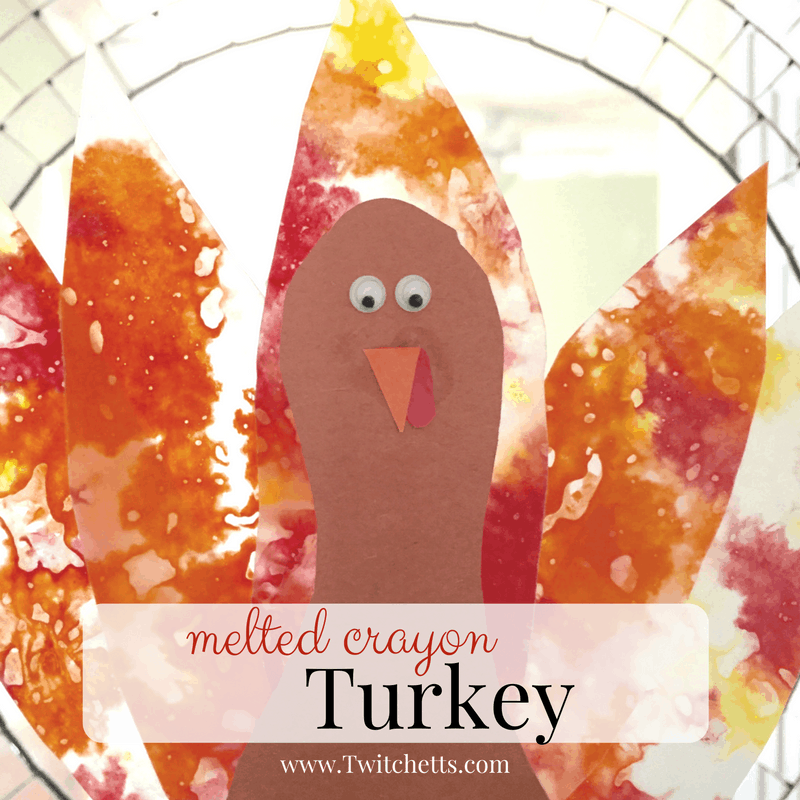 Hit the easy button by grabbing this printable turkey craft! Looking for more turkey fun? Check out this collection of paper turkey crafts. 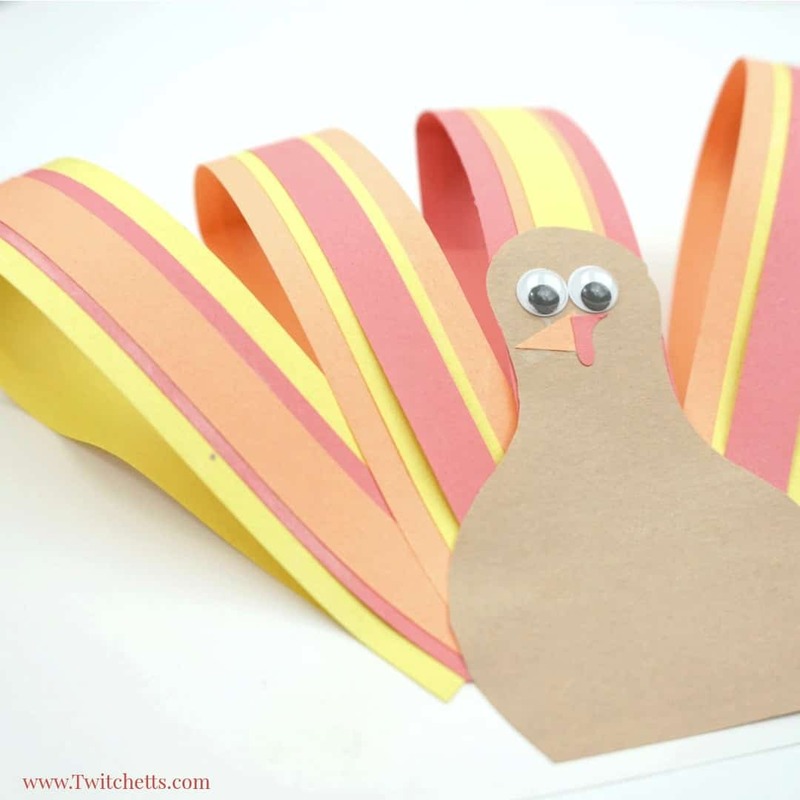 Which of these fun Thanksgiving turkey crafts will be decorating your classroom or living room? 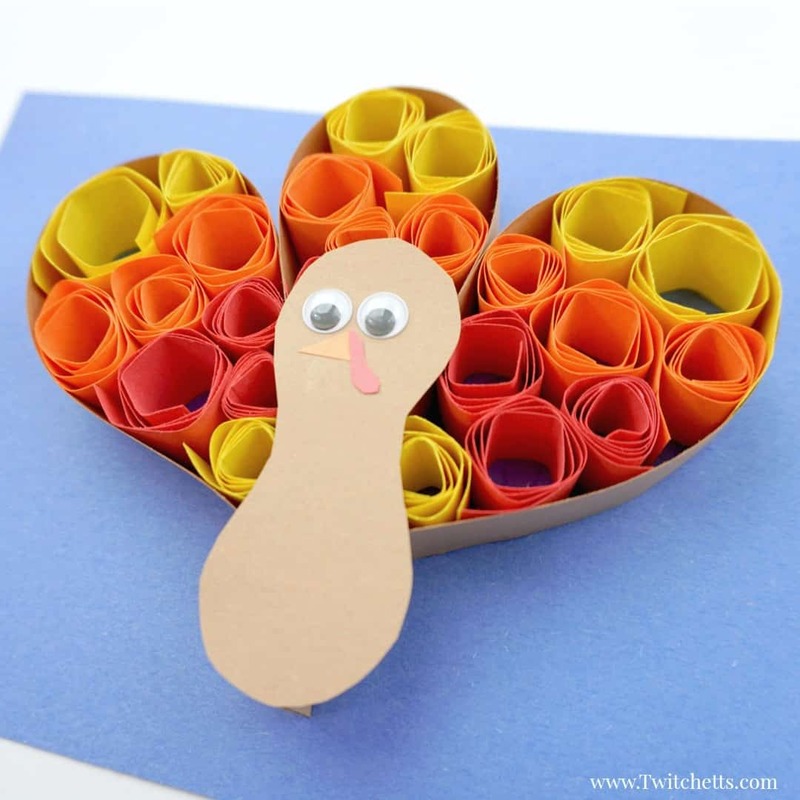 If you enjoyed these Thanksgiving crafts, please pin it to your favorite Pinterest board.